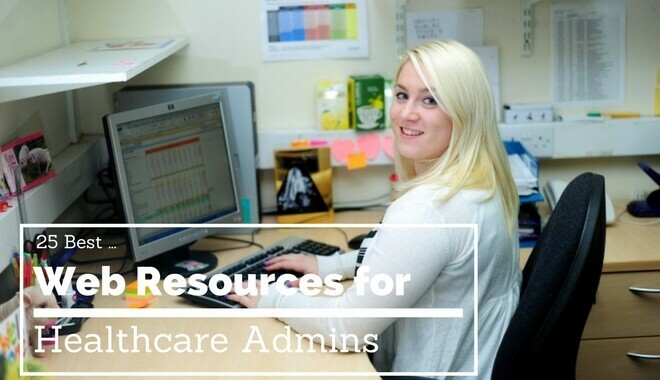 The Internet is swarming with healthcare manager/administrator blogs, but which ones should you add to your daily reading list? We’ve assembled a list of 25 must read blogs on healthcare. While some focus on decoding on how IT and healthcare are inextricably linked, still others cover the diverse range of topics that are faced by practitioners, like healthcare reform and costs. Some inform. Others teach. Some are humorous, and some are serious. We hope you enjoy the blend of commentary and information as much as we do. Authored by Dr. Robert Centor, an academic general internist at the University of Alabama School of Medicine, this blog targets medical education, American healthcare, and internal medicine, accompanied by regular rants about popular healthcare topics. This blog delivers a continuous roundup of the latest breaking news on regulatory matters, policy debates, and healthcare news from Capitol Hill. 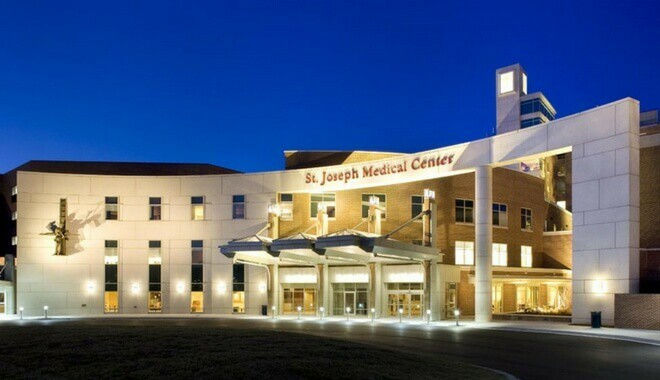 Scott, who serves as the CEO of St. Joseph Medical Center in the beautiful Kansas City, Missouri, offers his insights into what is occurring in his hospital, in addition to insights on what it is like to run a medical facility. This blog primarily focuses on big picture healthcare reform topics, medical errors, and hospital administration. It is authored by Dr. Nicholas Jacobs who works as the international director for SunStone Consulting. From the struggle to eliminate Ebola to fascinating stories of accidental medical breakthroughs, this blog features questionable practices, emerging public healthcare problems, and counterintuitive research findings. Other posts explore medicine from sociological and historical perspectives. The Blog Watch examines administration and business issues that are directly related to the healthcare industry. Moreover, there are a plethora of articles offering helpful tips for current and aspiring hospital administrators. Authored by John Goodman, the CEO and president of the National Center for Policy Analysis, the blog targets healthcare quality, costs, and health reform. Targeted directly at hospital admins, the blog keeps readers abreast of the ever evolving business and legal landscape of healthcare. This blog provides an unbiased look at the current goings on of the pharmaceutical industry and an insightful look into how it is being managed. Published and managed by the popular publication, Modern Healthcare, the topics covered by the blog include changes to the healthcare system, modern issues faced by practitioners, and the business side of healthcare. This blog is authored by and aimed towards physicians, healthcare executives, and other thought leaders in the healthcare industry. It examines the most pressing questions in the industry, like the difference between technology and data. 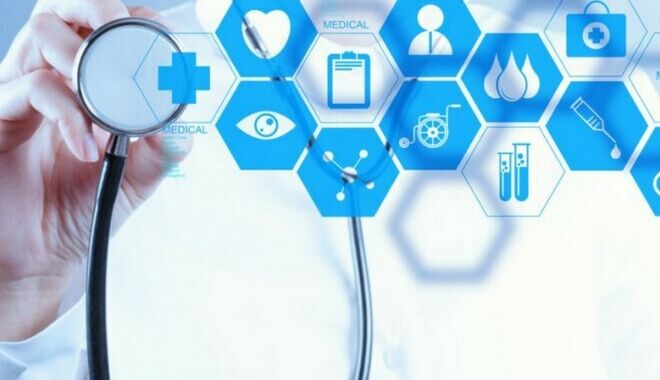 This cutting edge blog explains how new technologies can be used to improve and reform the healthcare industry from the patient’s perspective. Teaches others about ethics in healthcare. It is considered a useful tool for administration and business in hospitals and other healthcare facilities. 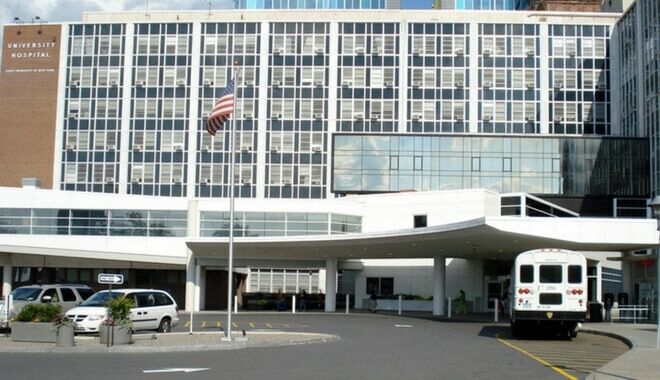 This is another blog dedicated to helping hospital administrators and other healthcare practitioners understand how to bring their facilities and practices into full compliance with HIPAA. The Journal of Health Law & Policy is the author and administrator of this blog, and it offers an outstanding resource for administrators and managers. Authored by the CEO of Grinnell Regional Medical Center, Todd Linden, this blog offers a humorous and insightful look into what it is like to run a nonprofit hospital. Healthcare is a growing industry, and it is representative of a diverse number of business interests. This blog provides insight into how the entire system works, in addition to providing a thorough look at the emerging trends in the industry. The pharmaceutical industry is a key ingredient in hospital business and administration, and this blog offers a simple method of staying up to date on the latest information on pharmaceutical related news from the Federal Drug Administration’s point of view. Information technology is becoming increasingly vital to the healthcare industry as a whole and to the effective administration of hospitals. 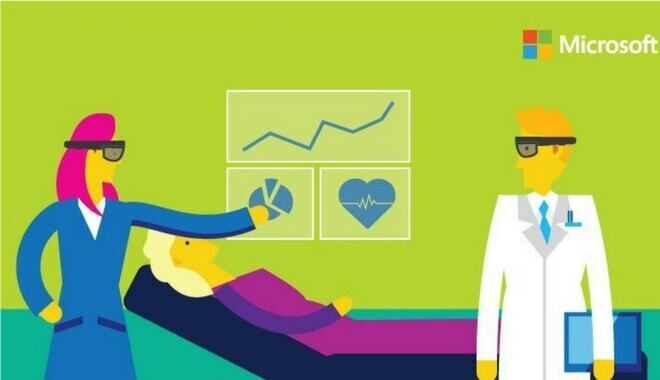 For this reason, Microsoft’s healthcare director blogs about healthcare and IT, plus much more. Hospital administrators and managers can utilize this blog to remain up to date on what they are facing in terms of drug injury suits. Tom Quinn, who currently serves as the CEO of Community General Hospital out of Syracuse, New York, offers his insightful and poignant thoughts on what life as a hospital administrator is like. Readers gain an insider look at how all things operate in the healthcare industry and the economics behind the business of medicine. Christina Thielst is a healthcare and hospital administrator who also works as an entrepreneur. She has a deep passion and commitment to improving community health, which shines through the impassioned and inspired posts she writes. Authored by Lynch Ryan, this blog head on tackles the issues of business insurance, risk management, workplace health, and other related topics. This blog offers commentaries and vignettes on medical profession, including doctor-patient relationships, quality measurement, and medical ethics.